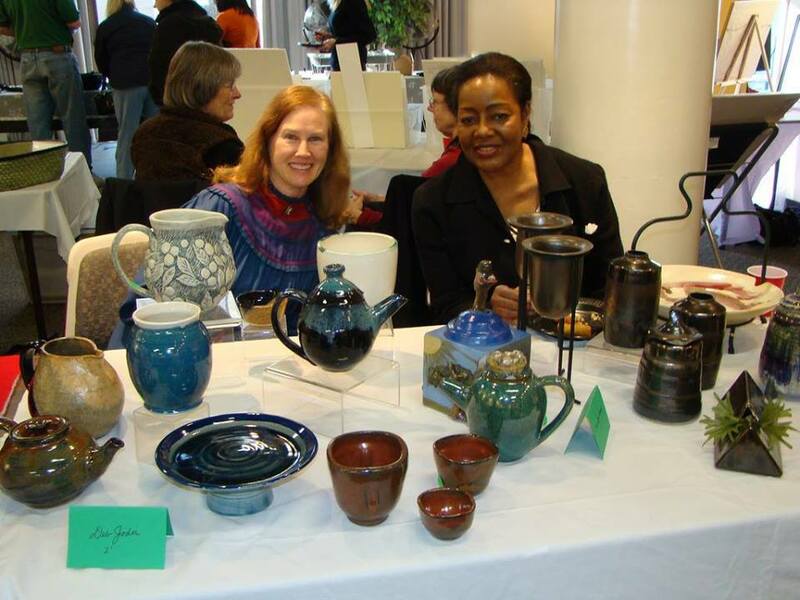 Ahead its annual holiday and gifts shopping event, Reston Community Center Lake Anne is organizing an exhibit to benefit Cornerstones, a local nonprofit organization. Artists will display and sell original artwork in the Jo Ann Rose Gallery from Nov. 26 through Jan. 7. A holiday gift shopping event will follow on Dec. 1, turning the facility into a marketplace with food and gifts from 11 a.m. to 4 p.m. Entries fees and 10 percent of sales will be donated to Cornerstones. The exhibit will include work in a variety of mediums, including watercolor, oil, mixed media, collage and photography. Artists will donate 10 percent of proceeds from sales during the shopping event and throughout December. Cornerstones helps operate the Embry Rucker Community Shelter, Laurel Learning Center, and community services outreach. The event has raised $13,700 for the nonprofit organization since the first exhibit was held in 1999. For more information, contact Gloria Morrow.